Matt Redman is one of the world’s leading worship songwriters, whose songs are sung each week in thousands of churches worldwide. His intimate, accessible and relevant songs have been inspiring praise since he began leading worship at Soul Survivor at the age of 15, under the leadership of Mike Pilavachi. On Unbroken Praise, as with his previous albums, he has written a collection of songs which communicate God’s timeless truth, and are musically fresh and engaging. Abbey Road, ‘the most famous recording studio in the world’, has been host to some of music’s biggest names, like Pink Floyd, Ella Fitzgerald and, of course, The Beatles. 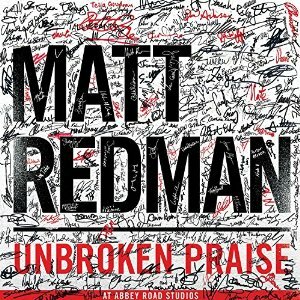 On Unbroken Praise, Matt Redman and his band have transformed the studios to capture the spirit of a live worship experience. The cover art echoes the famous Abbey Road sign, and features signatures from everyone who made the album possible: songwriters, musicians, producers, technicians, and many more. Matt Redman’s previous album, ‘Your Grace Finds Me’, debuted at number one on the Soundscan Christian Music Chart. He has written some of the world’s most well-known worship songs, like ‘Better Is One Day’, ‘Undignified’, ‘You Never Let Go’ and ‘Bless The Lord (10,000 Reasons)’, which won him two Grammy awards. 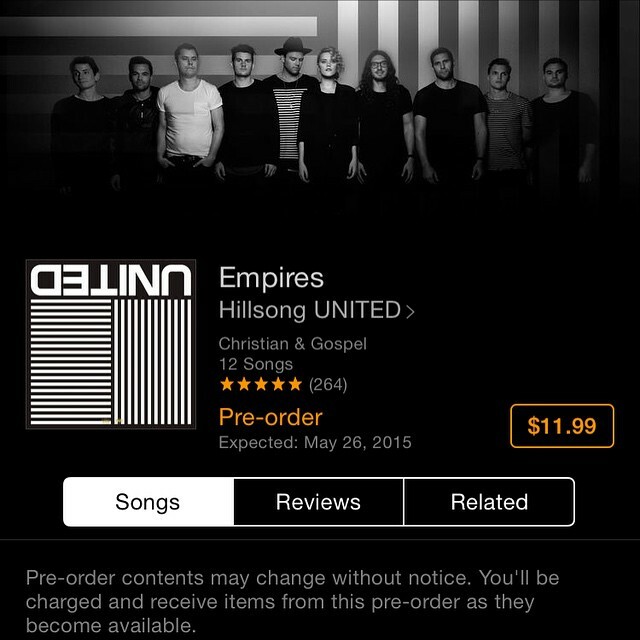 Coinciding with the announcement from space to Earth, Houston said that the powerful theme of « EMPIRES » explores two different worlds. « We wanted to create songs that first seek to listen, then speak the good news of Jesus and His Grace into the dichotomy, tension and hopeful-collision of this broken and fragile world we see here and now, and the unshakeable and mysterious reality of the Kingdom we can’t see, » the singer continued. « Our desire has been to simply create the most honest project we could.